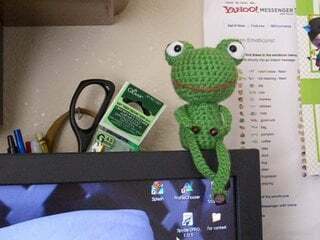 As you can see, this frog amigurumi looks adorable as a cool decoration, but kids are sure to have just as much fun playing with it. 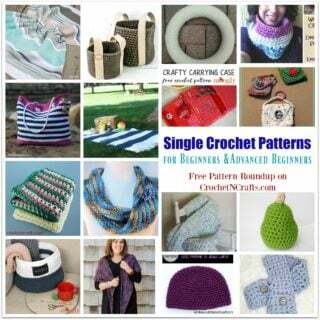 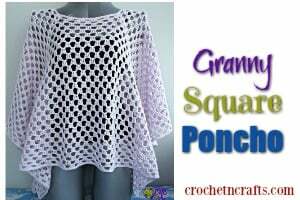 The pattern calls for a DK weight yarn, a D crochet hook and stuffing. 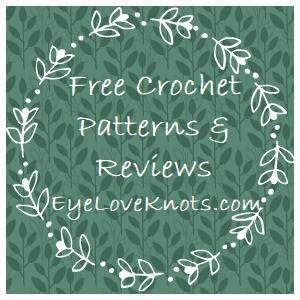 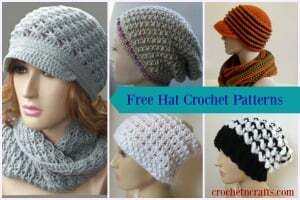 If you enjoyed this free crochet pattern you might also enjoy more from Amigurumi Girl.